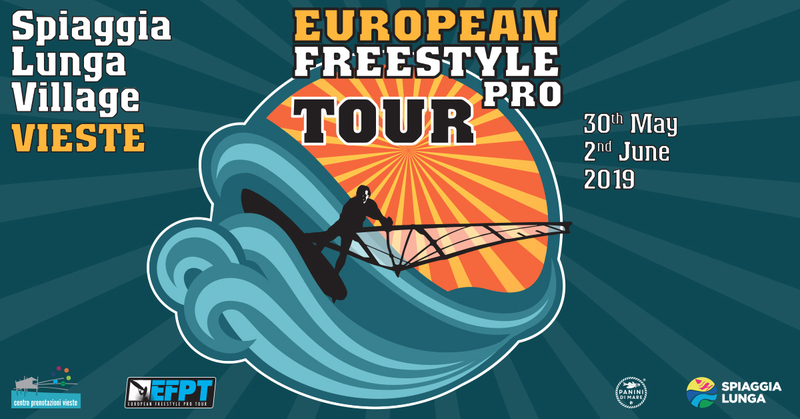 The European Freestyle Pro Tour is a windsurfing sports contest, born in 2003. The creators decided to conceive an itinerant event that traveled to different cities of the old continent, to allow European riders to compete and perform alongside riders coming from all over the world. The EFPT is part of the events promoted by IFCA, which means that the winner of the tour is the European freestyle windsurfing champion. Today the EFPT community is made up of over 500 official riders and events that have been held in 11 European countries so far. Vieste is the town that will host one of the two Italian stages of the 2019 tour, the camping village - Spiaggia Lunga is the location chosen for the race. Riders will land on the Gargano coast from May 30th to June 2nd 2019. Don't miss the opportunity to enjoy the show. Check our avaiability and prices to spend a great weekend with us, on the beach!